Remember that joke how we used to earn cheats by completing games but nowadays we have to pay for them? Well, for CAPCOM it’s nothing but a cold reality. Now all of these can be earned by playing and completing the game while fulfilling certain requirements. However, if achieving S+ rank for infinite weapon unlocks (by clearing the game under 02:30 hours with less than 3 saves) seems a bit much for you, then you can simply buy your way to all the rewards. In any case, I won’t judge. 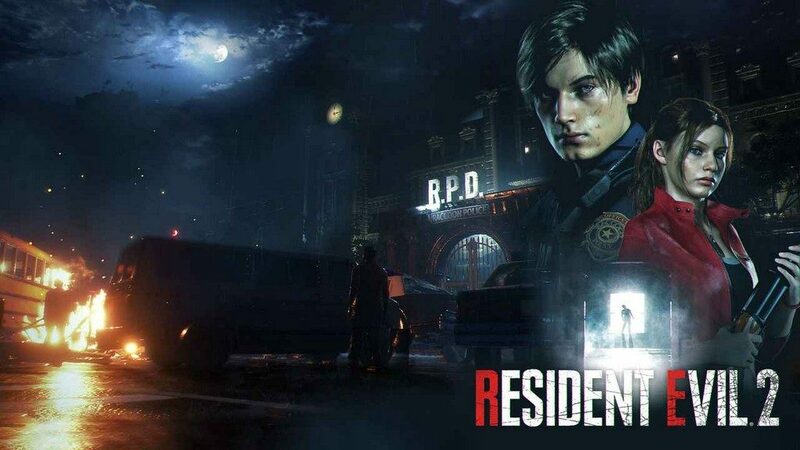 If you’re here just for the story of RE2 Remake, this is a good deal. Just note that you’ll be negating a lot of the horror experience this way. It will be hard to find any enemy threatening or scary if you can just blow them to pieces with an infinite ammo rocket launcher.